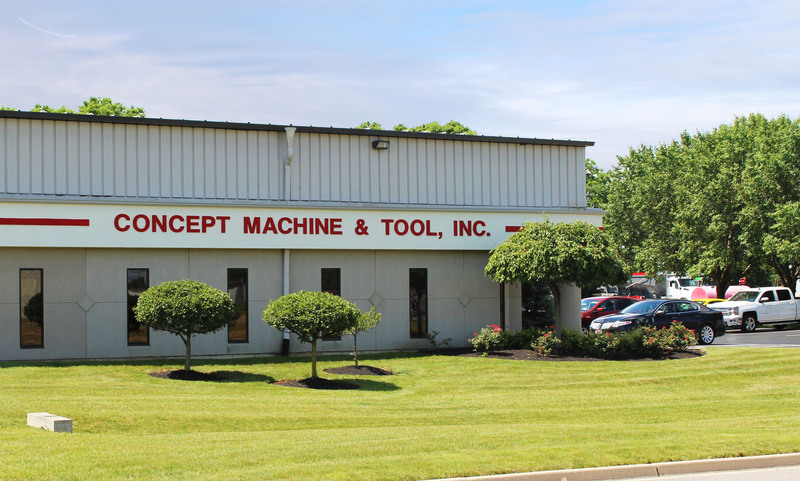 WELCOME TO CONCEPT MACHINE & TOOL, INC.
Concept Machine was established in 1993 and has developed an excellent reputation for quality and on time delivery by focusing on our customers’ needs. 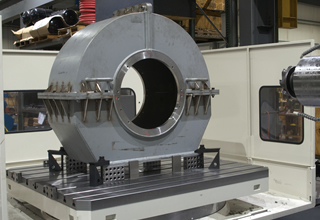 Concept Machine & Tool, Inc. has achieved success by supplying customers precision machined parts, weldments, fixtures, gages, pneumatic and hydraulic assemblies, prototype work, thread rolling and deep hole drilling. 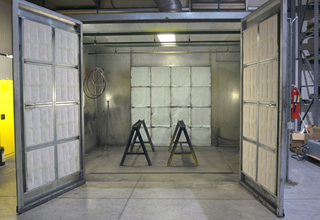 Our plant is a modern 22,000 square foot facility that is temperature controlled (air-conditioned) with crane capacities to 20 tons. 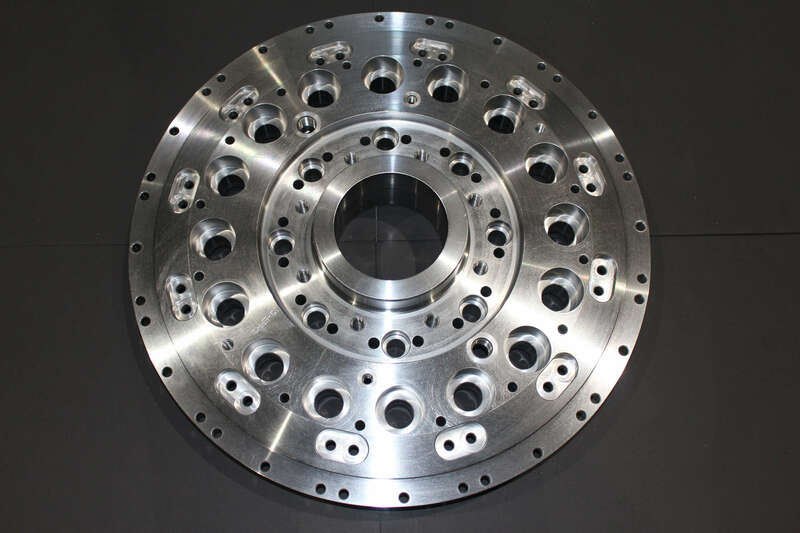 Concept Machine has a full range of machine tools enabling us to manufacture a wide variety of standard and special order parts. 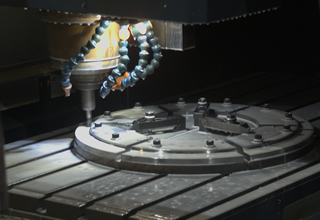 We also utilize our fully integrated CAD/CAM system for programming intricate detail features on parts we machine. 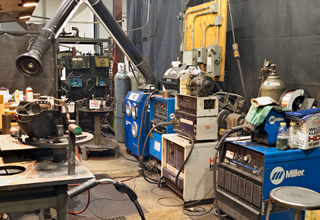 We also have a weld shop, assembly area and paint booth to supply our customers with individual parts, or with complete assemblies. Each and every phone call connects you with a live person for your assistance. 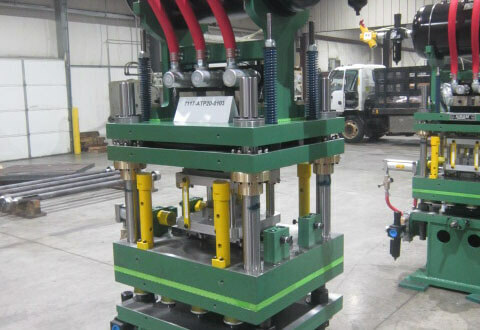 Concept Machine offers the economic advantages of a small business to hold costs down. 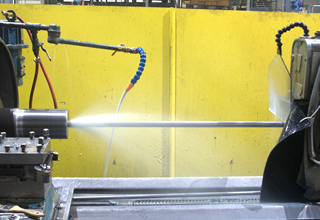 Our business is built on honesty and integrity which is conscientious to our customer’s needs and satisfaction.